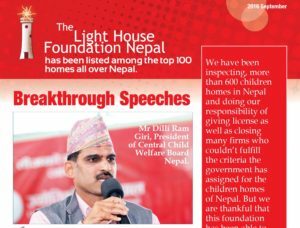 The government in Nepal is regularly inspecting childrens homes all around the country. 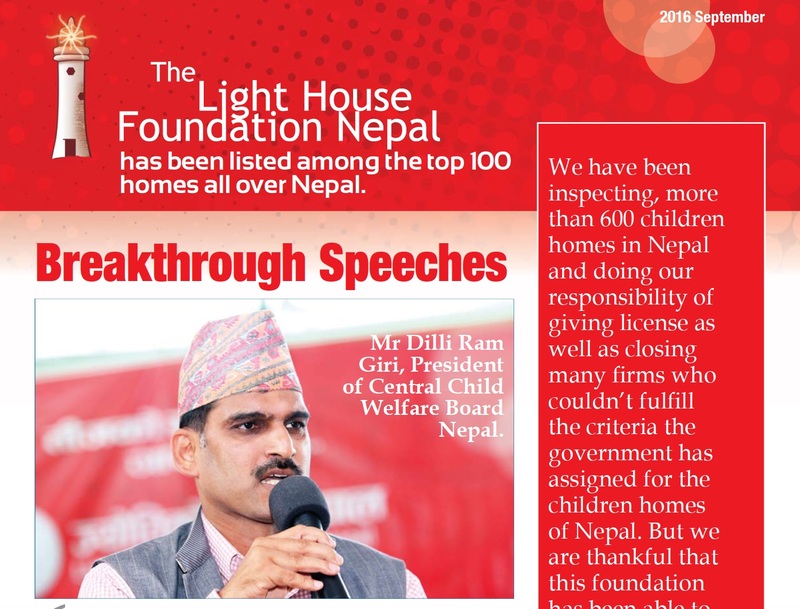 Light House Foundation has received very good remarks for their excellent work. We proudly like to share their newsletter from September with you .